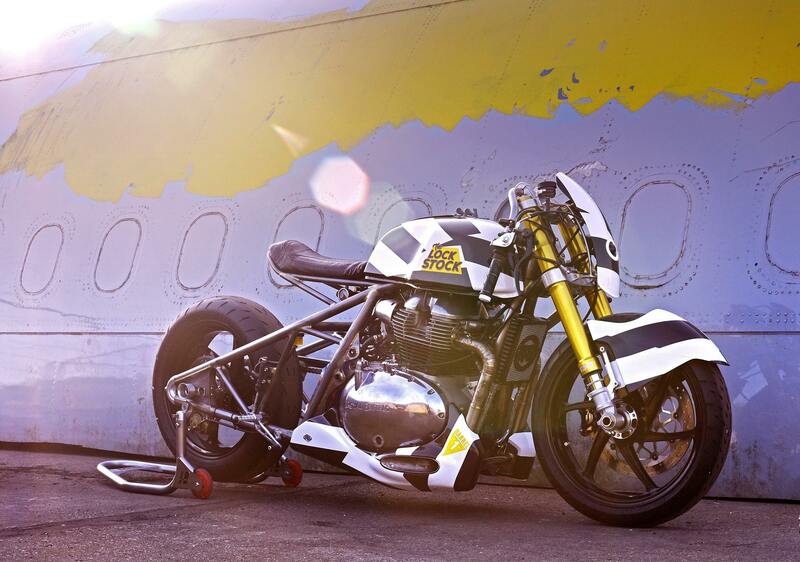 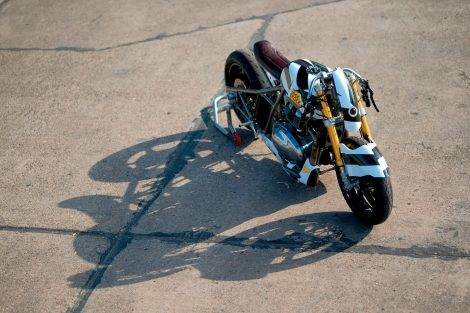 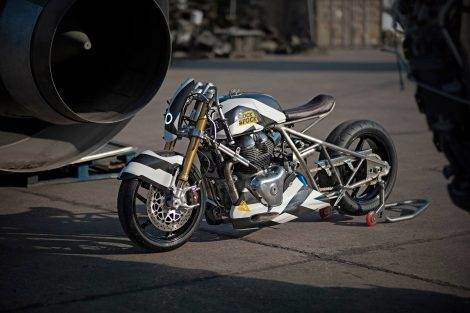 Royal Enfield 650cc Lock Stock Dragster, official preparation based on the future Continental GT 650 twin-cylinder. Royal Enfield 650cc Lock Stock Dragster, official preparation based on the future Continental GT 650 twin-cylinder. 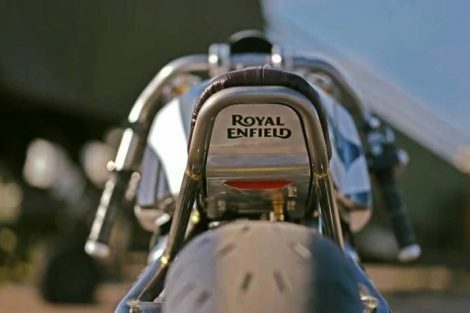 Many of us are eager to learn more about the future twin-cylinder Royal Enfield that will soon have to reach the European market. 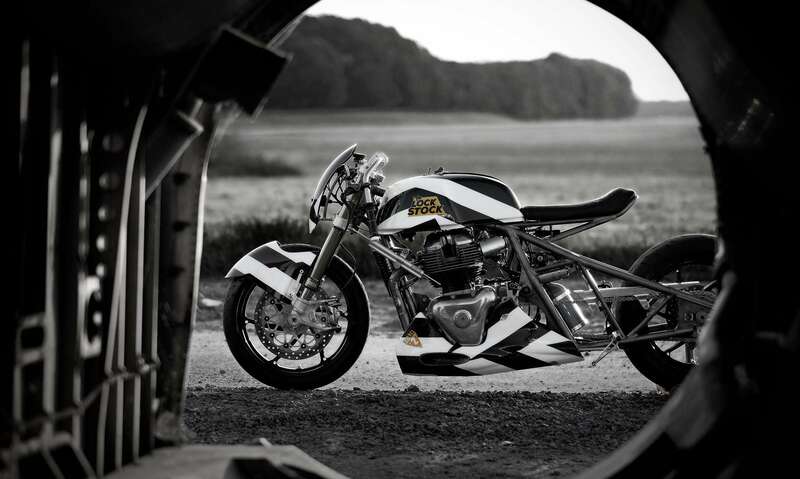 The Royal Enfield Continental GT 650 and the Royal Enfield Interceptor INT 650 will open a new path in the Indian brand. 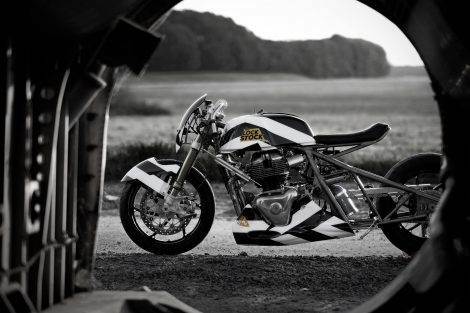 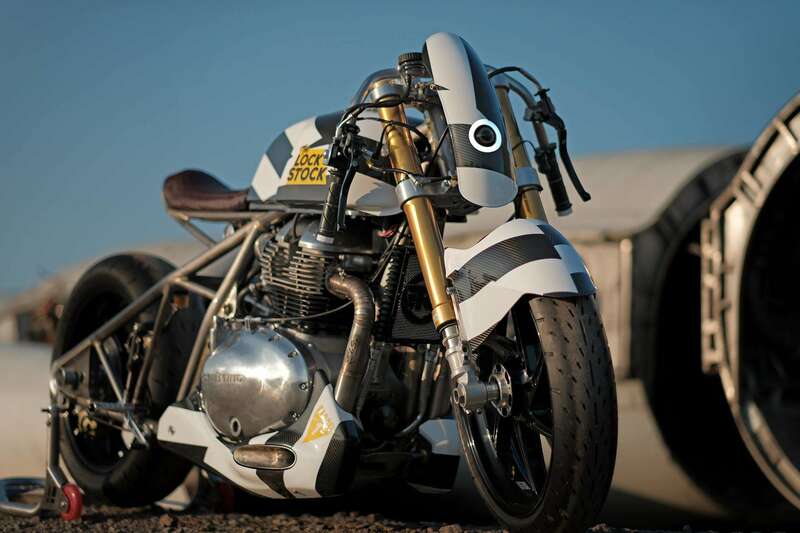 Until they reach the market, we have known a preparation made on the Royal Enfield Continental GT 650 and that has been presented at the London Motor Bike Shed Motorcycle under the name of Royal Enfield Lock Stock Dragster. 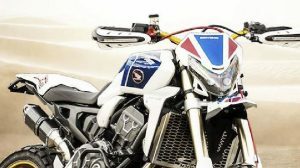 This beast shares with the future models of production the twin-cylinder engine in parallel of 650cc and the tank of the Royal Enfield Continental GT 650. 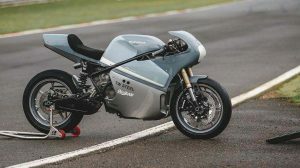 We assume that the engine will also have been adjusted and ‘tight’ to perform at maximum in these sprints launched from a standstill since its 47 hp of power and 52 Nm of torque seems to us a little discreet for its purpose. As usual in dragster machines, it has details that seek the best performance in these competitions as a minimalist body, but above all a completely new and elongated chassis to which a new single-seat seat is attached and, of course, a new cylinder with the nitrous oxide that catapults this Enfield at vertigo speeds. 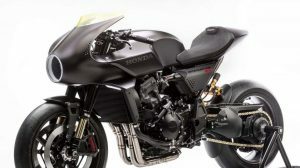 Specific tires have been fitted to it, with a large front fender, fins on both sides that house the exhausts, extreme half-bars, six-armed aluminum rims and a new headlamp with a ring-shaped LED. As for suspensions, it has an Öhlins inverted fork while the rear suspension is rigid without a shock absorber. 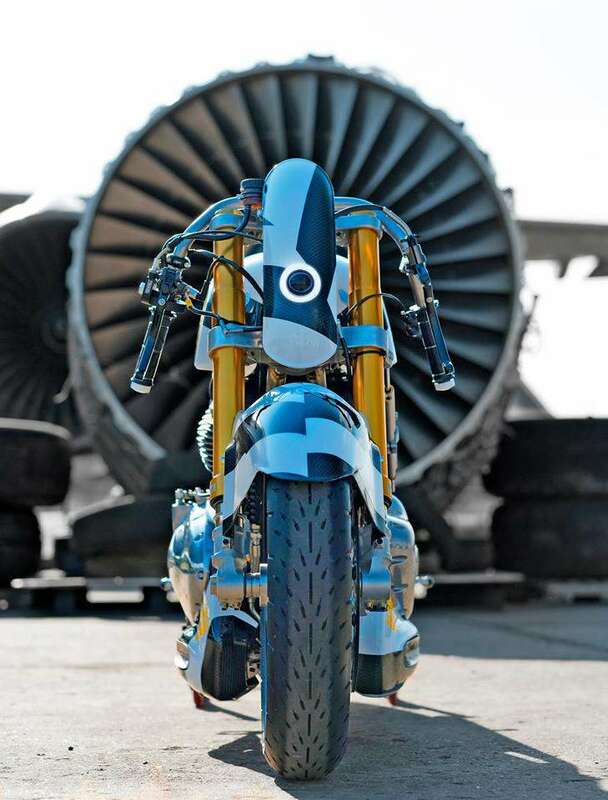 In the braking equipment, the 4-piston Brembo calipers with a single disc but large dimensions stand out. 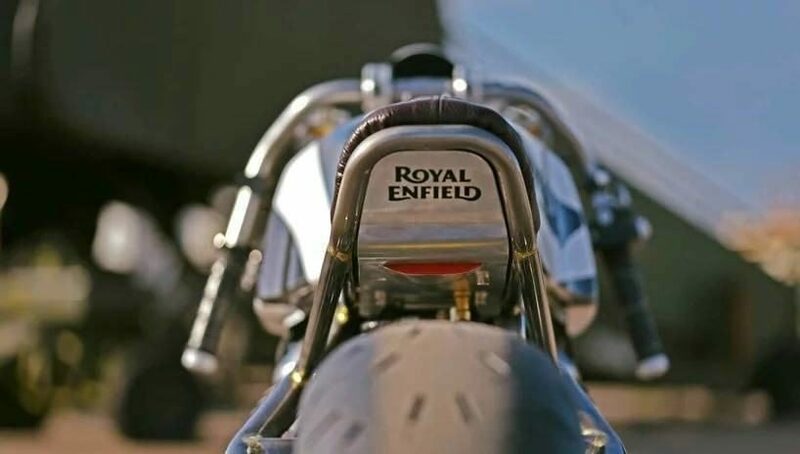 We do not know officially, but we are not afraid to think that we are probably facing the fastest Royal Enfield in the world. 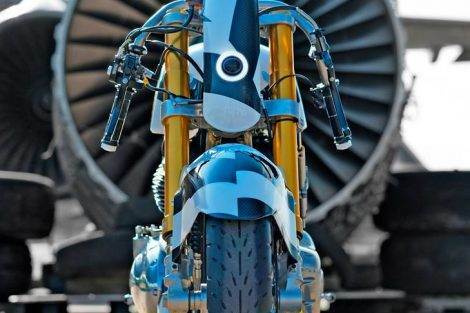 Ducati Desmosedici Lamborghini PRAMAC Racing – Spectacular!